• The Where: Bacolod City, Negros Occidental, Phils. 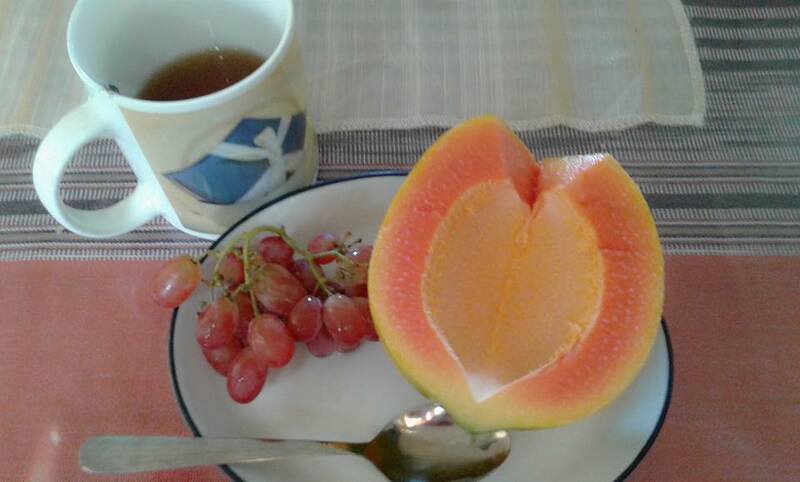 • The Link: "Seedless fruits for a healthy breakfast I posted in FB when a friend told me oh... there's a heart on it. And I say yes, it's a hearty, healthy breakfast."